Synopsis: Determined to make her own path in life, Princess Merida defies a custom that brings chaos to her kingdom. Granted one wish, Merida must rely on her bravery and her archery skills to undo a beastly curse. Review: Pixar/Disney’s new animated adventure Brave is upon us, as all Pixar’s films, it is breathtaking in it’s artistry. Is it is as groundbreaking as say Toy Story, Wall E or Up were in story telling, no, however that said it is a solid story with Celtic mysticism and strong female role models. The story takes it’s nod from Disney’s princess stories and turns them on their head. Princess Merida is shown at first as a young child, on her birthday her father Fergus gives her a bow and arrows and she becomes determined to be the best archer she can be. She is strong willed and as her mother Queen Elinor tries to give her lessons on how a Princess is supposed to act Merida will have none of it. The day comes when Merida is old enough to get married and her mother arranges a competition between the sons of the other three Scottish clans to win Merida’s hand. Merida reluctantly goes along with it, protesting along the way. Merida now a master archer decides which contest the three first born (following tradition) son’s will have to win, she chooses archery. When it becomes clear all three sons are not worth her time Merida decides to break tradition and she hits the bulls-eye and decides to go her own way. King Fergus is sort of a Celtic Tevya (Fiddler on the Roof) and the situation is reminiscent of Tevya’s daughter Tzeitle wanting to marry her true love not be forced into an arranged marriage. Fabulous imagery abounds in the Celtic woods, the Willow-the -Wisps stand out as an obvious nod to the sprites and spirits of the films of Japanese Master animator Hayao Miyazaki, think Spirited Away. The story of bonding , mending relationships and finding your own fate also are Miyazaki themes. This is a story about mother-daughter conflict, love, bonding and resolve. Like Disney Princess films there are funny gags, secondary characters for comedy relief and a selfish prince who was transformed into a angry bear. Merida wanting to change her fate and not follow in her mother’s path that has been set before her, runs away into the woods and meets a witch who givers her a spell that will change her mother. Too late Merida finds out the spell is the same Bear spell she cast upon the prince. Only mending the broken bond between Merida and her Mother before the second sunrise will break the spell and restore harmony in the family. 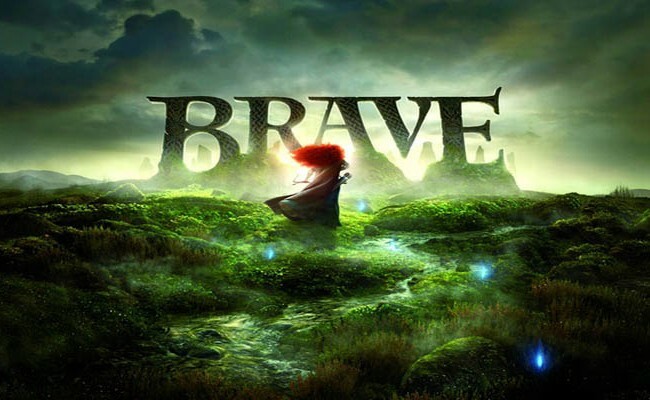 Brave is a mix between Pixar story themes and Disney Princess themes and sometimes things get a little lost, solid entertainment none the less. The film does make up for the awful Cars 2 and the flowing hair of Merida is amazing. Two footnotes: There was a terrific Pixar short subject called La Luna, it was clever and beautifully animated. There was also a trailer for Monster University that makes me worry if Pixar is going to dilute their product by adding so-so sequels to their cannon. Synopsis: Albert Nobbs struggles to survive in late 19th century Ireland, where women aren’t encouraged to be independent. Posing as a man, so she can work as a butler in Dublin’s most posh hotel, Albert meets a handsome painter also a woman disguised as a man, and looks to escape the lie she has been living. Glenn Close stars as Albert Nobbs, her startling, Oscar nominated portrayal as a woman posing as a man in 19th Century Ireland is remarkable in its underlying sadness and asexuality. Based on the novella by Irish novelist George Moore, the themes of the story parallel the conundrum of 19th century battered and oppressed women with the struggles of lesbian woman in today’s society. We learn that Albert as a 14 year old girl was abandoned by her mother and gang raped and beaten by a group of men. For reasons of economic security she poses as a man to find work as a waiter a job only given to men . For many years Albert works in a fine hotel as a waiter/butler and lives in fear of being found-out. She squirrels away all her money in a hole in the floor of her room hoping one day to find a way out and a better life. In a profound moment a painter named Hubert Page, played by Janet Mcteer arrives at the hotel to paint the interior. Albert is forced to share her room with Page and is terrified by the prospect of sharing her bed with a man. Page a gangly, streetwise, cigarette smoking character sees through Albert’s disguise, To stop Albert from cowering in fear, Page opens his shirt and exposes his breasts and to Albert’s astonishment finds out Page is also a woman posing as a man. They become kindred spirits for the rest of the film. Albert is also astonished to find out Page is married to another woman, Cathleen, and leads a relatively normal existence. Albert from this moment on wants the same and starts looking to purchase a tobacco business of her own and marry a woman she has fallen in love with. There are a few twists and turns that lead this tragic story, Close’s performance is the glue that binds this all together. This is a fine film and Close makes Nobbs so real you can’t help but feel the emotion behind this character’s sadness and unlikeable nature. 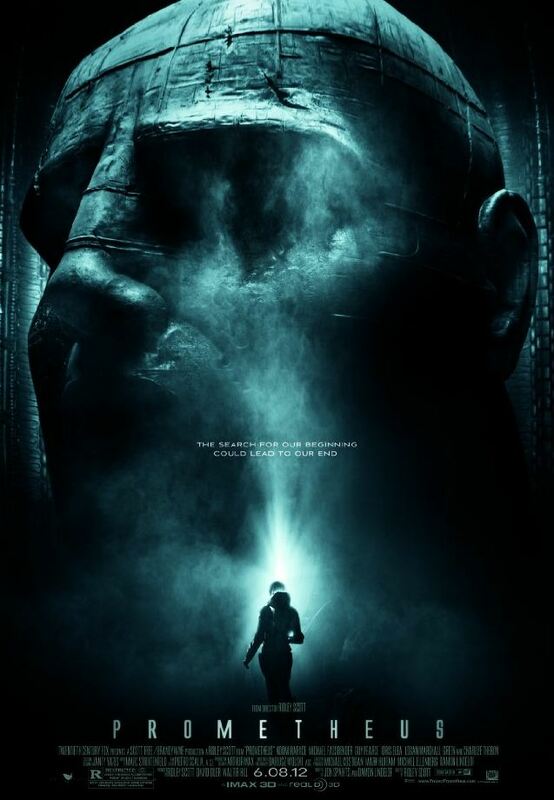 It is a brave and heartfelt performance worthy of the Oscar nomination.